Connecting with your visitors is very important. 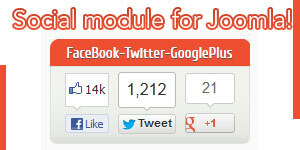 This is why we have created this free joomla social plugin. 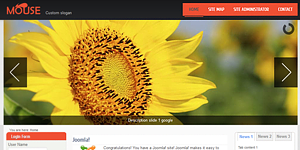 Download and add it to your website. 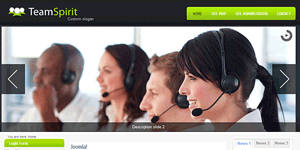 Team spirit is one of the most professional joomla templates, which you can download for free. 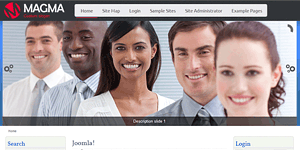 If you need a design for your business, then this template is what you need.